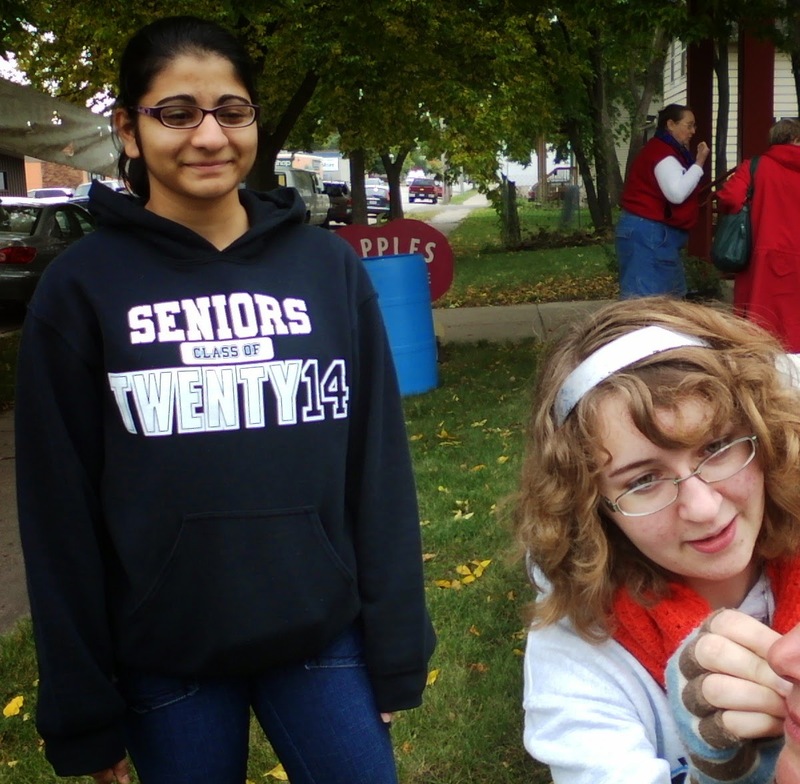 SMU Art and Design: Apple Fest! 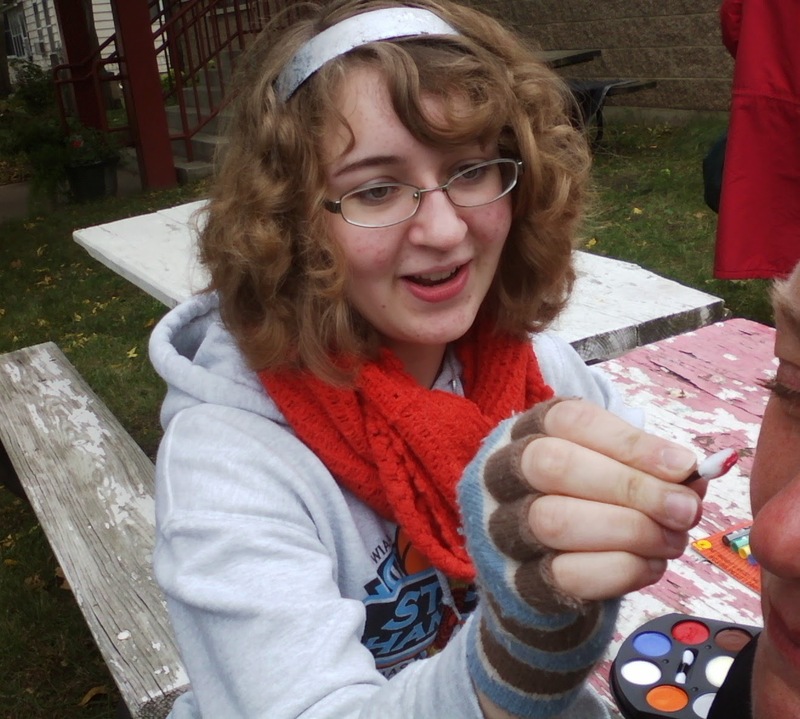 Art Club braved the cold and clouds last Sunday to bring their face painting skills back to the Apple Fest, an annual celebration of Polish culture and history at the Polish Museum in Winona. Veteran Lauren Graf helped Monika Patel learn the ropes. Thanks to both of them for their contribution to the community!